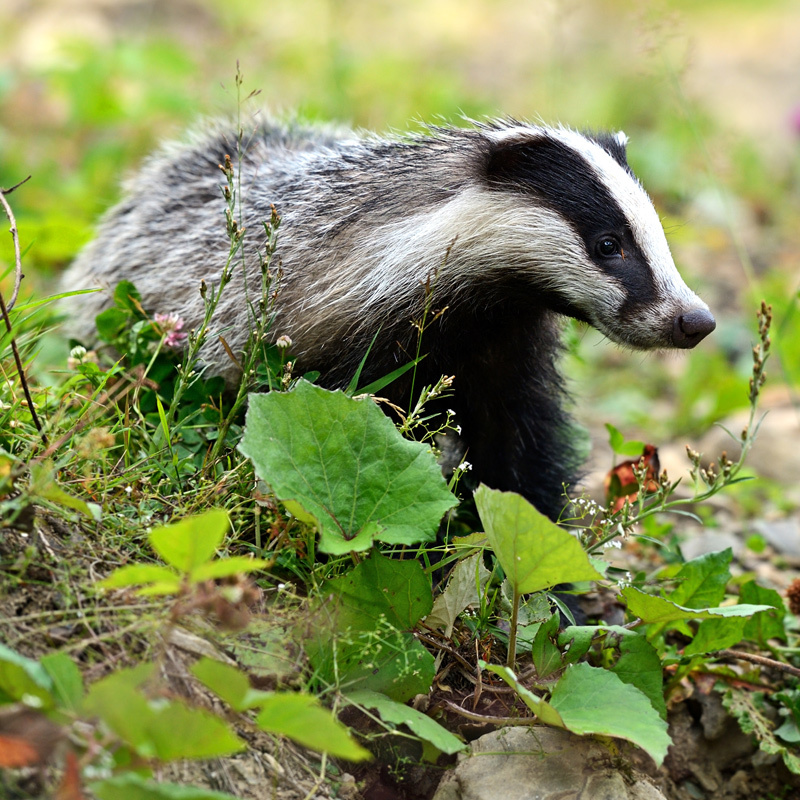 Our ecologists have experience of undertaking detailed site-specific badger surveys as well as large scale survey work at the landscape level. Badgers and their setts are protected, mainly to prevent persecution rather than for conservation reasons. In the vast majority of cases, the presence of badgers is unlikely to preclude development, but mitigation will need to be provided. You can rely on us to identify the issues and devise an appropriate mitigation solution. A licence can then be obtained from Natural England to permit disturbance or destruction, and we will guide you through the timing constraints.